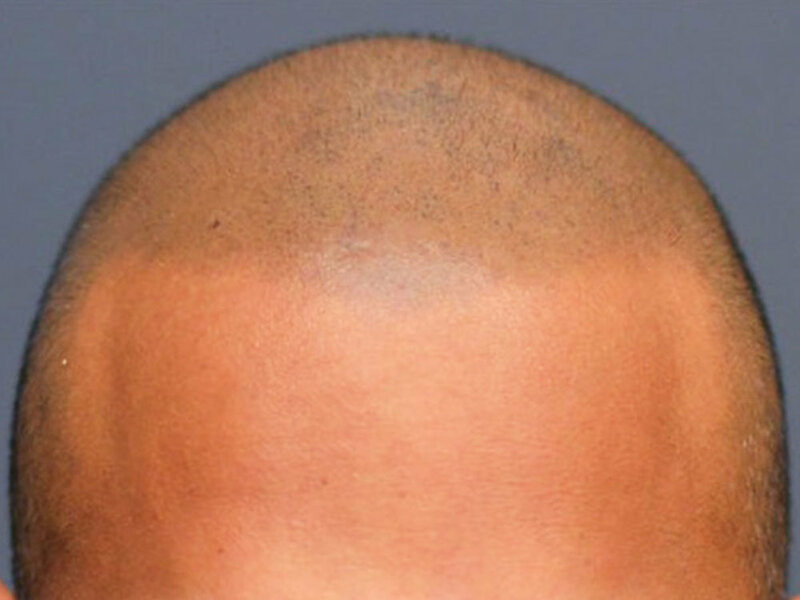 Scalp Micropigmentation is a non-surgical hairline tattoo. The pigment is deposited into the scalp replicating a natural hair follicle effect. 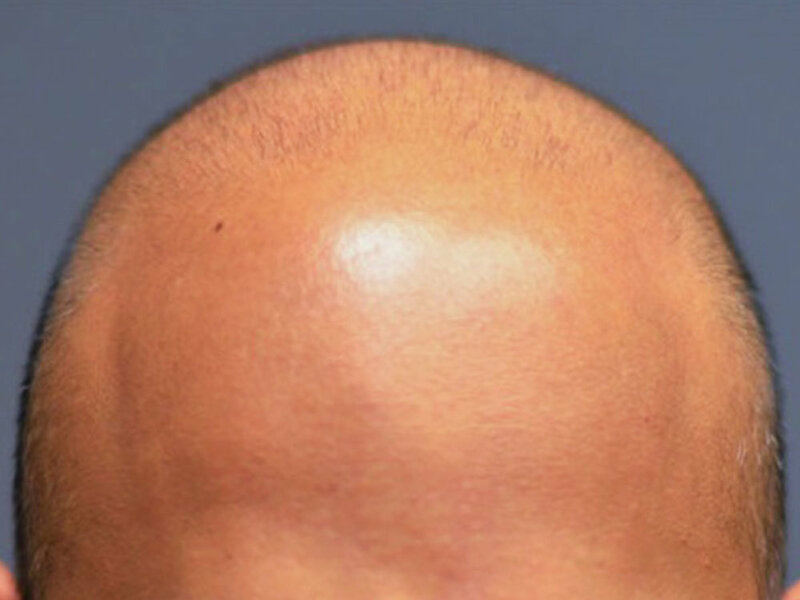 Scalp Micropigmentation creates density by mimicking the appearance of fuller hair while camouflaging hair loss and thinning hair. Due to the nature of this service and the varied needs each client, a consultation is required before scheduling an appointment. The cost of treatment varies greatly depending on your specific need for coverage. You may also need more than one session to achieve your desired look. Sessions take 2 to 4 hours Please refer to the following chart as a general guideline for your per session procedure cost.